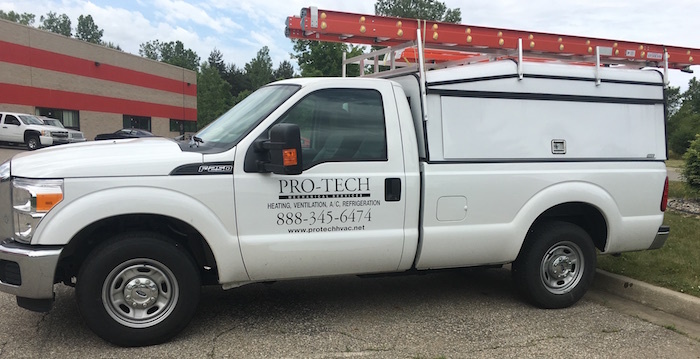 With over 15 years in business, Pro-Tech Mechanical Services has been providing fast and affordable commercial and industrial air conditioning and refrigeration service in Ann Arbor and throughout Michigan. We are available 24/7 for emergency repairs, as well as offer same-day service for equipment installations, new construction, maintenance, inspections and testing. 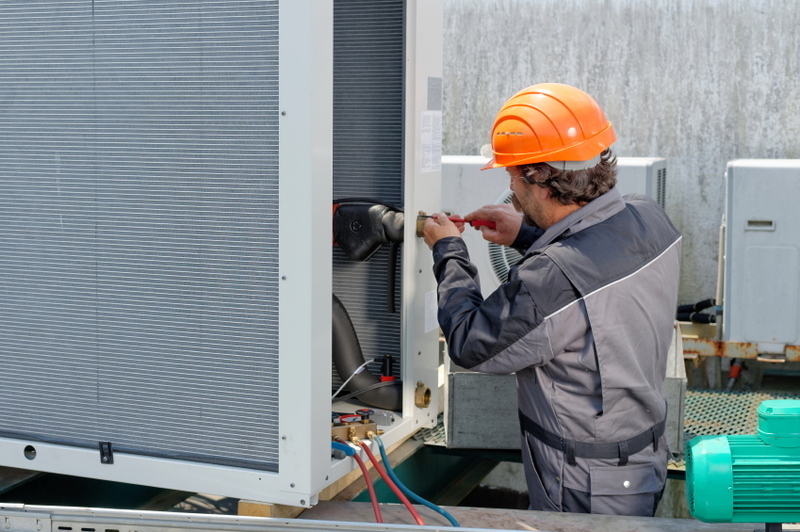 With over 15 years of experience serving Michigan businesses and industrial facilities, our highly trained technicians have thorough knowledge of all makes and models of commercial and industrial HVACR equipment. Our company is focused on safety, efficiency, and reliability, and out technicians receive ongoing training to ensure complete knowledge of the latest equipment and safety measures. Specializing in commercial air conditioning for commercial buildings and industrial facilities, our technicians know that when it comes to keeping your business running smoothly, you need immediate assistance and ongoing support for always keeping your equipment running. We respect your time as seriously as the repairs themselves, which is why we make sure we are constantly focusing on high quality, as well as exceptionally fast response times. When you contact Pro-Tech Mechanical, you can always expect service within 24 hours, and often times sooner. While our technicians are great at working with your existing units, we also specialize in new equipment installations, as well as new construction and equipment inspections. From the first day you open your commercial business and need your equipment installed, repaired, or inspected, call Pro-Tech Mechanical! Our HVACR professionals want to ensure that your systems are up and working in excellent condition year-round, which is why we offer regular and preventative maintenance. A good portion of repairs are avoidable with the proper education on how to use and care for your systems, as well as having consistent maintenance to keep up with the regular wear and tear that comes with time and use. What should I expect during my preventative maintenance visit? Check system functions, safety controls, and adjust the operating sequence where appropriate. Inspect electrical components and connections and repair/replace or tighten as required. Ensure proper air flow and change dirty air filters. Inspect, clean and balance blowers as required. Pro-Tech Mechanical caters to larger businesses throughout the state of Michigan with commercial refrigeration & kitchen sales and service. We have over 15 years of refrigeration experience, so you can feel confident your business is in good hands. We understand emergencies and accidents can happen, which is why we offer 24-hour emergency service on any refrigeration system, whether we installed it or not. We specialize in new equipment installations, as well as new construction. We are your source for commercial kitchen set up as well, whether it be for a new building or an existing building that is being remodeled. We also specialize in server/data room cooling. For professional HVACR services, contact our experts today! We're available 24 hours a day, 7 days a week to assist you in all of your heating and cooling needs.